IHG® has kicked 2018 off in style, delivering its best signings performance in a decade, both in Australasia and on the global stage. In this market alone, it has announced eleven signings since the start of the year. The evident momentum behind Hotel Indigo has continued with the signing of Hotel Indigo Auckland, Sydney Central and Melbourne Little Collins. 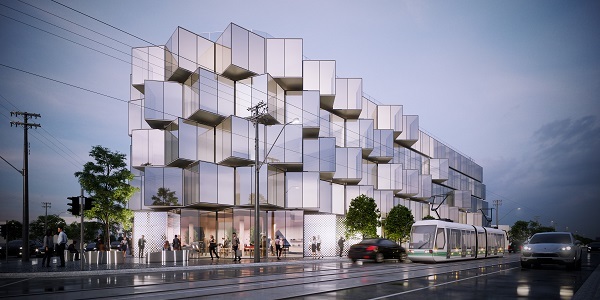 These hotels will join Hotel Indigo Brisbane Fortitude Valley and Melbourne Docklands, bringing the total number of neighbourhood-focused hotels in the Australasian pipeline to five. In June IHG launched its new brand vocoTM globally, strengthening its offer in the upscale segment. As part of the launch, it announced Watermark Hotel Surfers Paradise as the first signing globally, converting to the voco brand later in 2018. 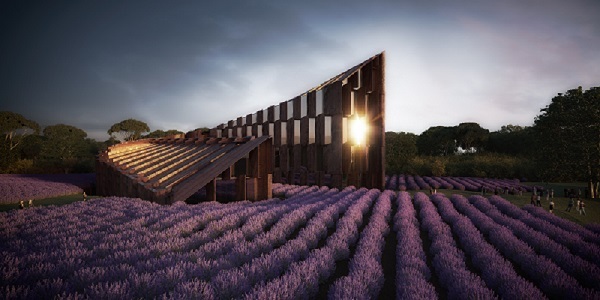 Since then it has also announced a second signing in Victoria’s Yarra valley with owner Martyn Barnes, who plans to bring it to life with bold design and distinctive features including a gin distillery and lavender farm. The company’s flagship InterContinental brand has enjoyed big headlines over recent months, with InterContinental Auckland coming in 2022, showing off the City of Sails’ best water views. 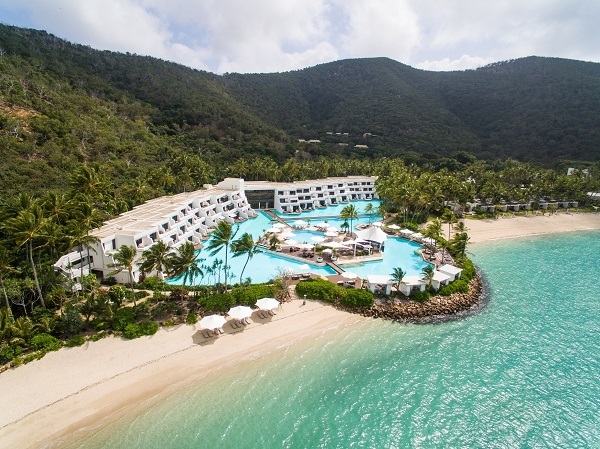 IHG also put months of speculation to rest after it announced that Hayman Island will be managed as an InterContinental in 2019. The deal with Mulpha Australia Limited also saw IHG continuing to manage both InterContinental Sydney and InterContinental Sanctuary Cove Resort for the long term. Holiday Inn, the world’s largest hotel brand, has also been making great headway, with Holiday Inn Melbourne Bourke Street Mall coming to the heart of the city’s retail district, and Holiday Inn Melbourne Coburg heading for Melbourne’s up-and-coming northern suburb from 2020, following the hipster culture as it expands north from Brunswick. It follows Holiday Inn announcements in Geelong and Melbourne Werribee, as well as the February opening of Holiday Inn Sydney St Marys. Not to be outdone, the Crowne Plaza brand created a buzz with news that it had installed Tesla Destination Chargers across Australasia, and announced that the brand would return to Adelaide, bigger and better. And in global news, IHG confirmed completion of its acquisition of a 51% stake in Regent Hotels & Resorts at the top end of the luxury segment. It brings six Regent hotels into the portfolio with a view to grow to more than 40, including the rebranding of InterContinental Hong Kong in 2021, following an extensive refurbishment.